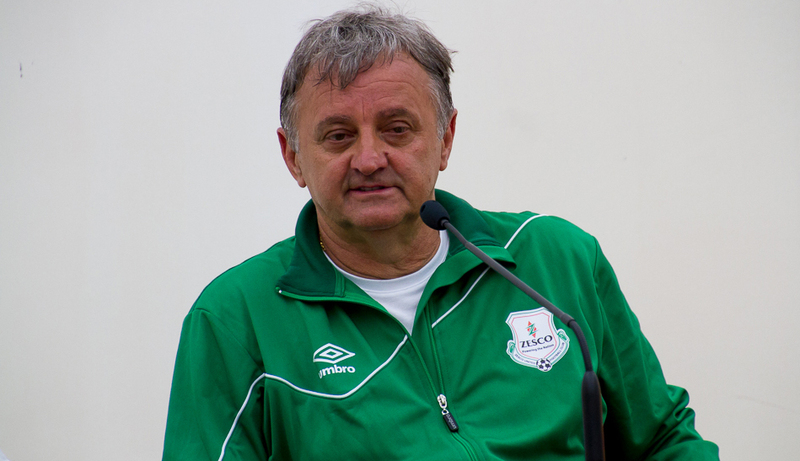 Zesco United coach Zlatko Krmpotic. ZESCO United coach Zlatko Krmpotic is against his players featuring in international friendlies that are not sanctioned by FIFA. Krmpotic said it is not normal for players to feature for the Chipolopolo and then 24 hours later play for their respective clubs. The Serbian trainer’s comments come in the wake of Zambia’s barren draw with Ethiopia in an international friendly at Woodlands Stadium in Lusaka last Saturday. Five Zesco players featured in that match. Defenders Fackson Kapumbu and Simon Silwimba, midfielders Kondwani Mtonga, John Ching’andu and striker Dave Daka lined up for the national team. The five returned to Ndola in the early hours of Sunday and featured for Zesco in a 2-0 win over Nakambala Leopards in a Super Division Week 21 match at Levy Mwanawasa Stadium. Krmpotic said in an interview that Super Division matches are more important to him. 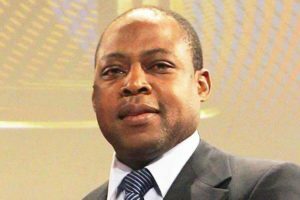 “I support this national team every time and what the coach [Wedson Nyirenda] asks I give him every time but we need to give players on dates decided by FIFA. We cannot give players when we have matches. Is it normal and human that players play Saturday for national team and today [Sunday] for Zesco? No, this is not human and this is a problem. “Also it is not FIFA dates and those are not important games. For us this league game is very important game. I want to support the national team but also I like my team and my first problem is my team not the national team,” Krmpotic said. 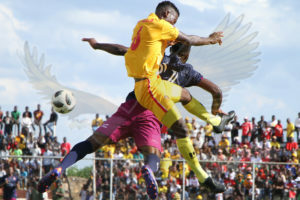 Nkana coach Beston Chambeshi said his team is still in the hunt for their 13th league title despite drawing with Nchanga Rangers, MATHEWS KABAMBA reports. Rangers came from behind to hold Nkana through Benson Nzuma after Diego Avanade gave the home side the lead from the spot. 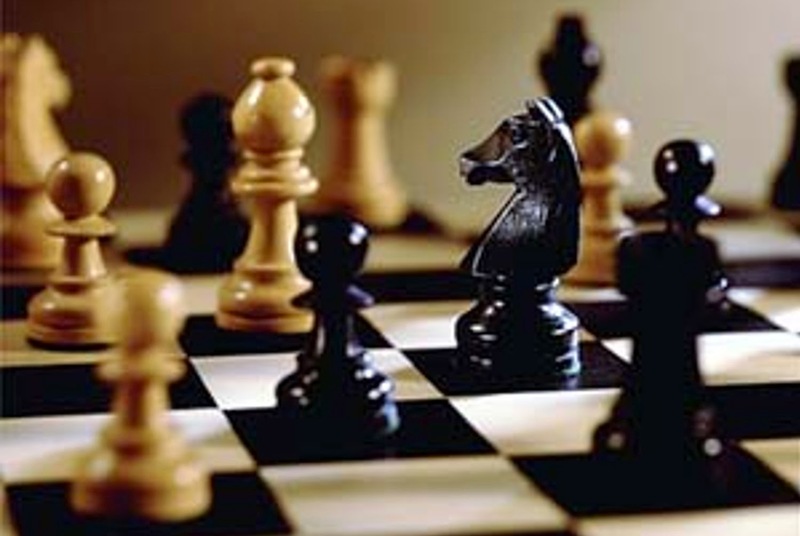 “The race is still on. We have many games to play we have depth in the team all we need is to polish up in the frontline so that we become more clinical,” Chambeshi said. Nkana are sixth with 32 points, six behind leaders Zesco United, while Rangers have 19 points. Rangers coach Evans Sakala hailed his team for coming from behind. “I have a young team, we only have about three older players who are motivating the boys. I am sure soon we will start winning,” Sakala said. Power Dynamos coach Danny Kabwe has urged his players not to resort to violence when aggrieved with the referee’s decision, CECILIA ZULU reports. Defender Govenda Simwala attacked referee Evans Mulenga during the 3-2 win over Napsa Stars at Woodlands Stadium in Lusaka. “I am happy with the performance of players but again I was not happy with the way they [players] were attacking the referee. Players should not be talking to referees. He [a referee] is also a human being. He can make mistakes but the game has to continue,” Kabwe said.